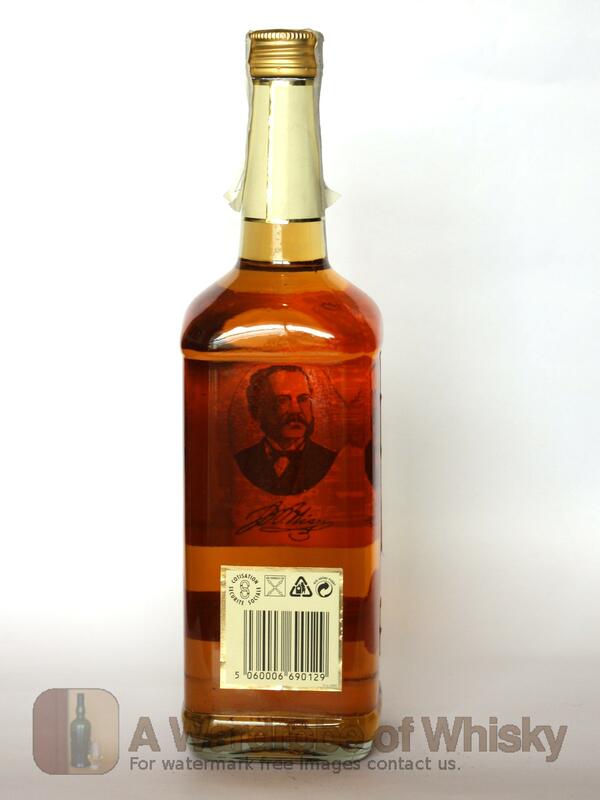 Wiser's is a new discovery in Canadian whisky that surprises with its warm, full flavored and balanced rye style. Corby distilleries' dedication to crafting quality whisky is evident. Multi-column continuous distillation of the light-bodied grain whisky takes place followed by a single column/pot still distillation of rye grain whisky. These are 'post blended' after a 10 year ageing period and then returned to barrels to marry further prior to final blending. Nose (76): inexistent. sweet, a little fruits, melon, floral, vanilla, parfum. First nosing data is innacurate as the previous tasting sheet lacked of this field. Taste (76): . sweet, grain, vanilla, a little sharp. Bouquet data is innacurate as the previous tasting sheet lacked of this field. Finish (80): no finish. honey, grain. Finish length is innacurate as the previous tasting sheet lacked of this field. 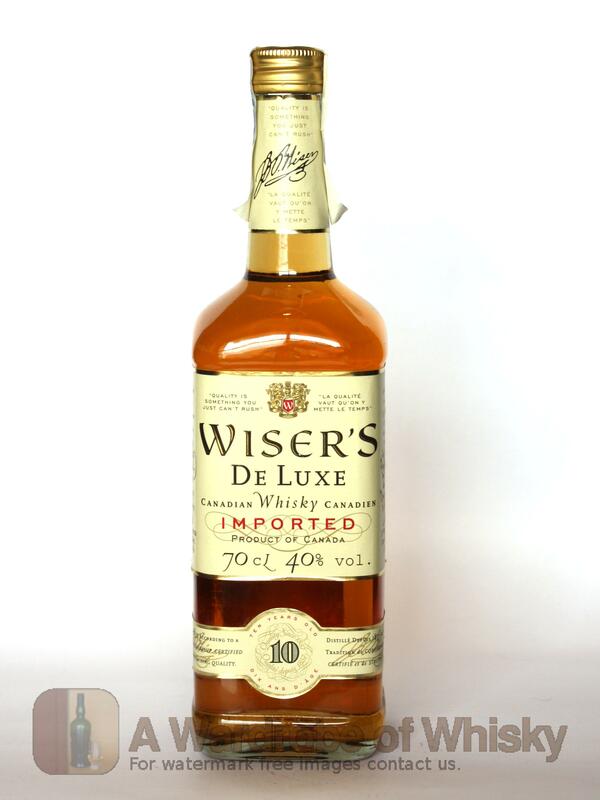 These bottles have been chosen over others because their nose, taste and finish are more similar to Wiser's De Luxe 10 year than the rest. Go to Whisky-o-matic page to fine tuning other settings.